I know a lot of my posts have the term “SHTF” in the title, but that’s usually just an attempt to get your attention. 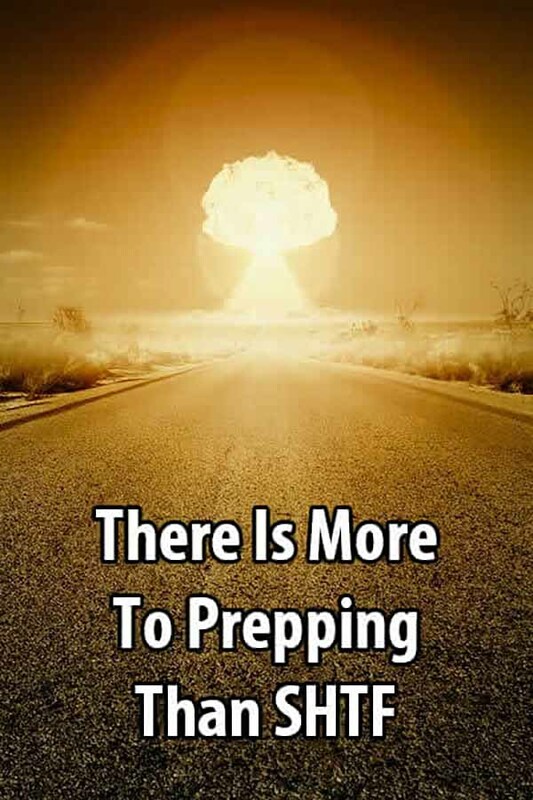 As I’ve said before, there are many reasons to prep other than SHTF. But some preppers tend to forget those other reasons. For example, people have left comments here and on my Facebook page such as, “What’s the point of a survival app after the SHTF? Phones will be useless!” Or, “Why bother with home security? After the SHTF you’ll have to bug out!” And so forth. The problem with those comments is they assume one specific scenario will happen. As preppers, we need to prepare for as many scenarios as possible. And guess what? Some of the most likely scenarios involve a short-term disaster where survival apps and home security measures would be very helpful. In the video below, Van Prepper expands on this. Be sure to subscribe to his channel.